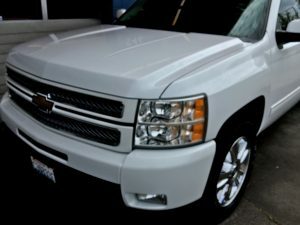 What is a FlightShield Coating for Burien Vehicles? 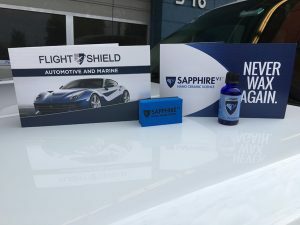 FlightShield coating, originally developed for the aeronautical industry, offers vehicle owners an extremely high-quality protection for the exterior of their automobile. It will protect the paint and finish of your vehicle as no other product ever has. Only authorized application experts can offer such a product to Burien, WA residents. You can trust our skilled and trained technicians for the thorough FlightShield coating applications on every vehicle. We offer affordable services coupled with excellent customer service for all our clients. The FlightShield coating provides the vehicle a flawless finish and retains its shine and gloss for a long time. Call us to learn more about the advantages of using FlightShield ceramic coating on your family’s or your company’s vehicles. Why Do Burien Residents Choose Us for This Car Paint Coating? With us as the company for car paint coating, you can rest assured that you are being served by one of the leading companies in the industry. You can expect nothing but the best from us. 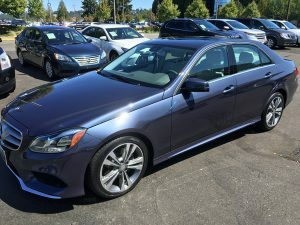 If you are looking for car paint coating for your vehicle and want the services of an experienced company that caters to Burien, call Signature Auto Detail at (425) 687-2700.